SKU: 53-919. Categories: Bumpers, Dock Accessories and Hardware. 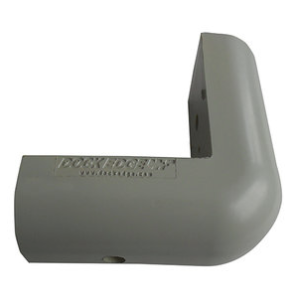 Protect your vessel from damaging impact with dock corners. 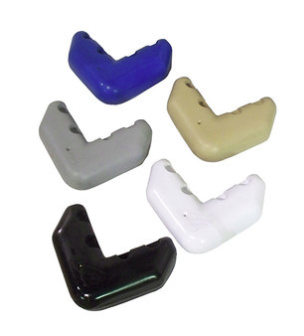 This air-filled bumper is constructed from nylon reinforced vinyl and features a built-in air valve for inflation or deflation if necessary.